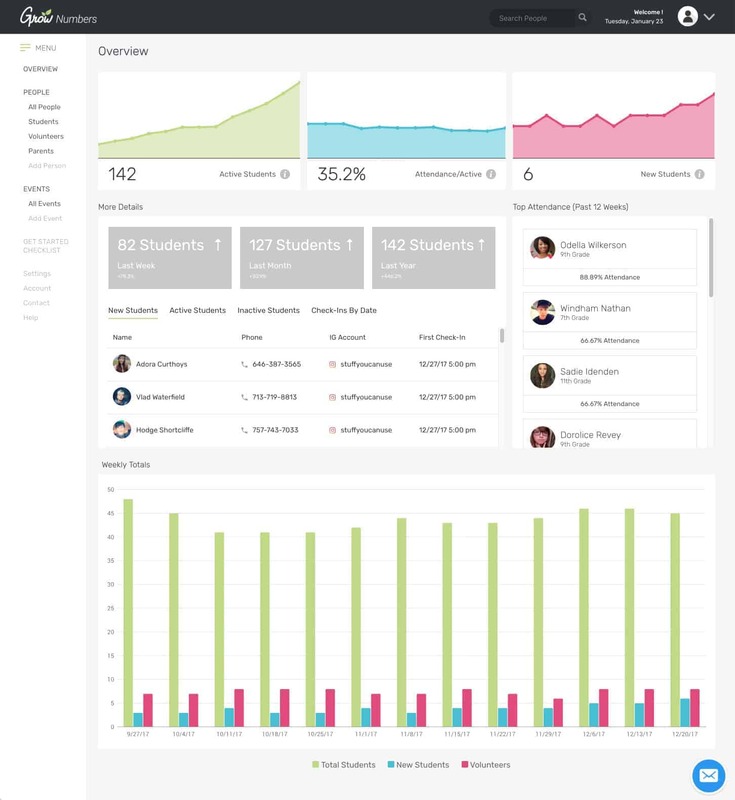 Grow Numbers is a check-in, attendance tracker, and database management software built specifically for Youth Ministry. THIS IS THE FIRST VERSION: which means YOU get to shape the features and functionality moving forward. Easily use your laptop, tablet, or phone to check students into your programs and events. You control exactly what information you want collect, and can even ask different questions each time a student checks in. Having good attendance data is important to track the health of your ministry. Grow Numbers will automatically collect and organize this data for you and make check-in a breeze. 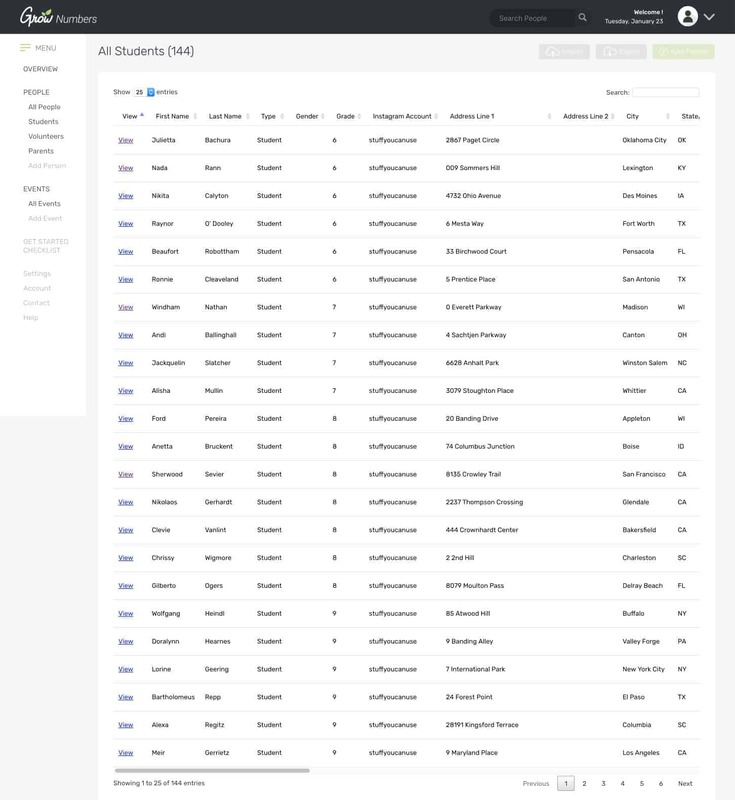 Build your ministry database with Grow Numbers and keep track of all the info you need about your students, volunteers, and parents. You can customize every piece of information and what information you want to keep track of. New features and functionality are being added every day based on our users’ feedback. 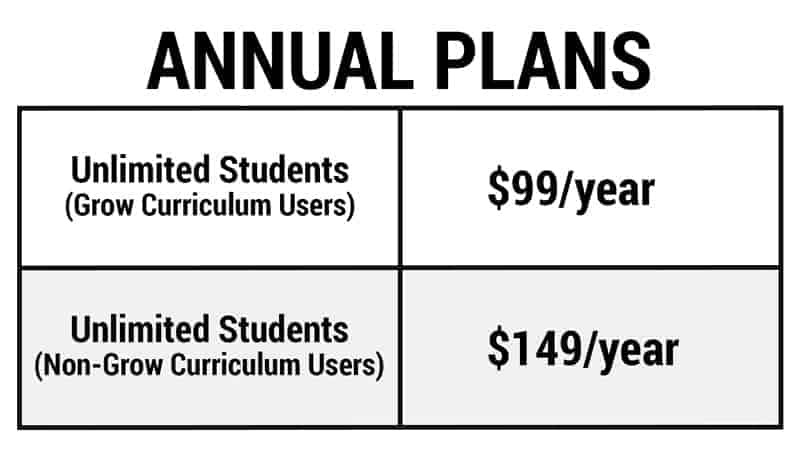 MONTHLY PLANS pricing is based on the total number of students in your database. You get unlimited check-ins every month. ANNUAL PLANS include unlimited students in your database and unlimited check-ins. Basically everything is unlimited.  One of our goals when creating Grow Numbers was to keep a free level for smaller churches. We know how tight budgets are no matter what the size of your church size is, but we especially wanted to make sure the churches with just a handful of students could get access to quality tools. Your database will include a lot more people than just your students. If you’re using it to it’s fullest potential, you’ll be building a database of parents and volunteers too. We believe that parents and volunteers are so important that we wanted to make ALL OF THEM FREE FOREVER. We only count students towards your total number when it comes to pricing tiers. 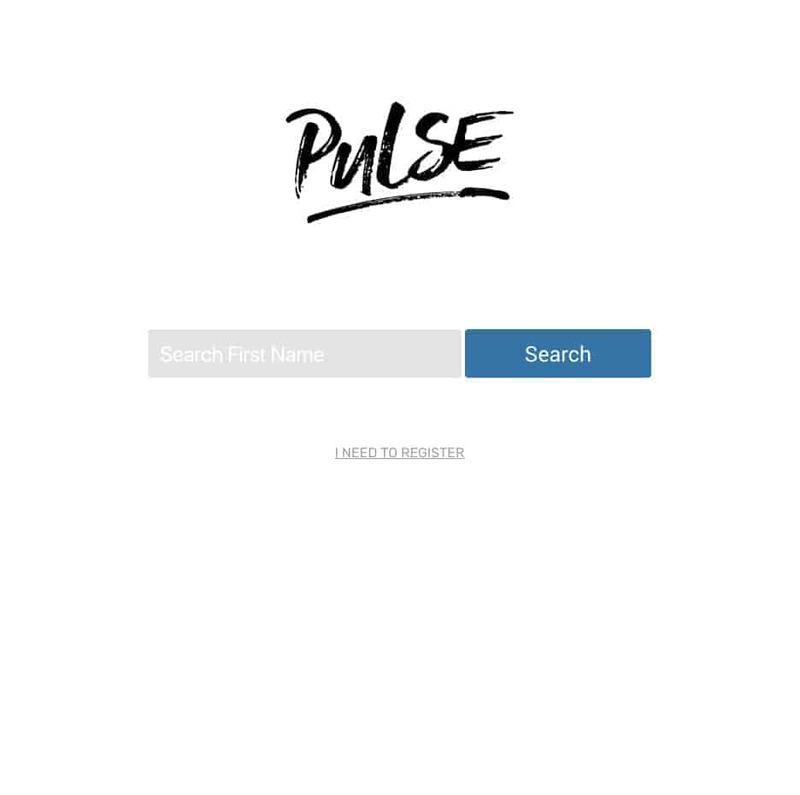 We know it’s a big deal to switch check-in or database platforms, so no matter how many students you have in your ministry, your first 30 days are free so you can try Grow Numbers at no risk. Every month on your renewal date, you’ll be charged for the amount of students you had the previous month. So if you’re not happy with Grow Numbers just cancel before the end of your first month and you’ll never be charged a penny. There’s over 1,100 churches subscribed to Grow Curriculum and we wanted to thank you by giving you a 33% discount on our annual plan. When you click “Subscribe Annually” it’ll automatically give you a discount if you’re currently subscribed to Grow Curriculum.